Leadership development program & team training, Dallas, TX. 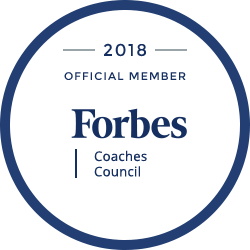 As a leader in the field of professional coaching, we are proud to serve the Dallas community. » Skip to TurnKey's executive coaching programs in the Dallas area. » Make the most of high-potential employees with our emerging leader programs in the Dallas area.